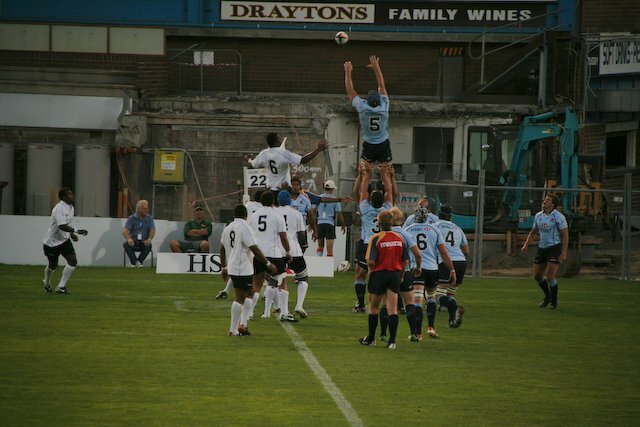 New South Wales Waratahs played Fiji in a trial game in Newcastle last Friday night (30/1/09). 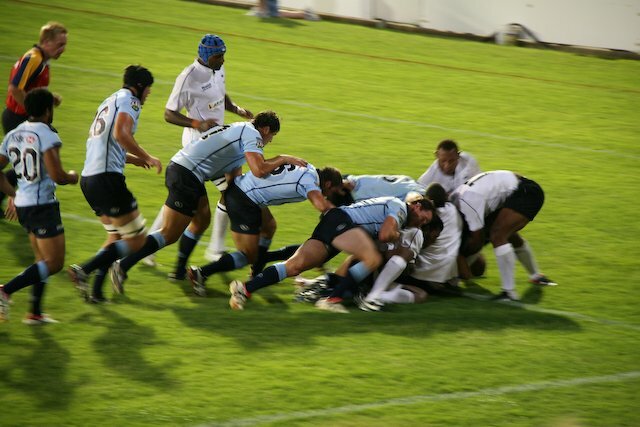 Not the highest standard game with many passes going to ground (not surprising I suppose for a trial) but still great to have professional standard rugby union in Newcastle. 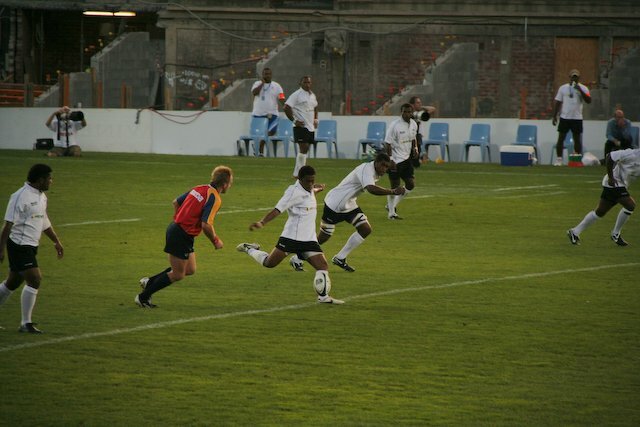 The final score was Waratahs 60 to Fiji 0 (Zero). 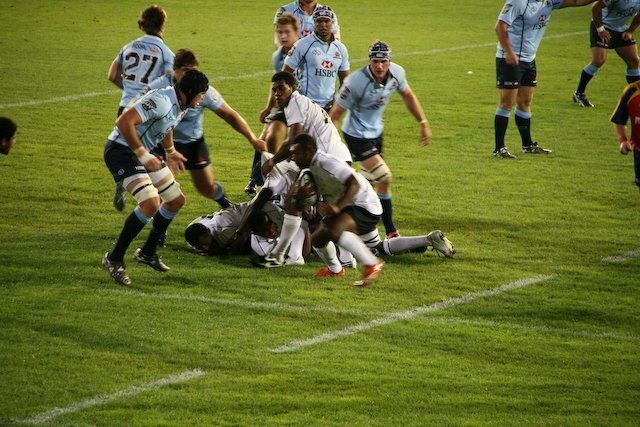 Here are some photos I took during the game, for the full gallery visit Waratahs vs Fiji gallery. 74. Nice read, I just passed this onto a colleague who was doing a little research on that. And he actually bought me lunch as I found it for him smile Thus let me rephrase that: Thank you for lunch! Welcome to Paul's Random Ramblings! Thanks for dropping by! Feel free to join in by leaving a comment or stay up to date by subscribing to the RSS feed. See ya around!